Project network diagrams are the magical flowcharts that every project manager should know and love. As opposed to communicating a project plan with lengthy blocks of text, project network diagrams allow PMs to summarize their plans in one visual that can be easily digested and understood. When combined with the Critical Path Method (CPM), project network diagrams also help determine how long a project will take and which tasks will be the most important to complete on time. Intrigued? Read on to learn more about project network diagrams and how to make them in Lucidchart. 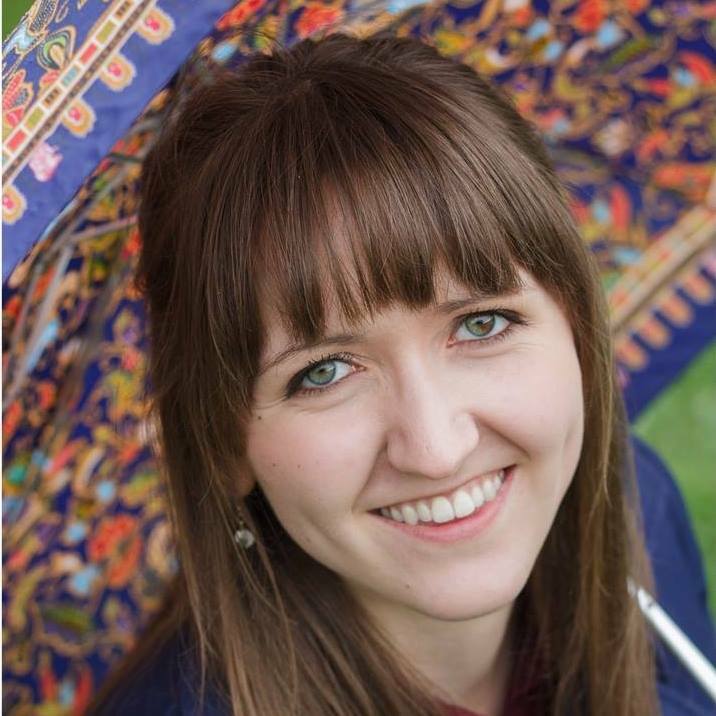 If you're already an expert, build a project management timeline now. First, project network diagrams and work breakdown structures (WBS) are sisters that always get mistaken as twins. They are not the same thing. While a WBS divides project deliverables into manageable pieces, a project network diagram takes those pieces and/or the tasks required to complete them and organizes them chronologically. In short, a work breakdown structure shows a whole and its parts while a project network diagram shows a sequence of events. Because project network diagrams show chronology, PMs always draw them left to right, like reading a book. The powers that be recognize two formats for drawing project network diagrams. The first format, activity on node, shows an event as a box, also known as a node. Arrows connect events together to show sequence. The second format, activity on arrow, shows events on the arrows that connect nodes. 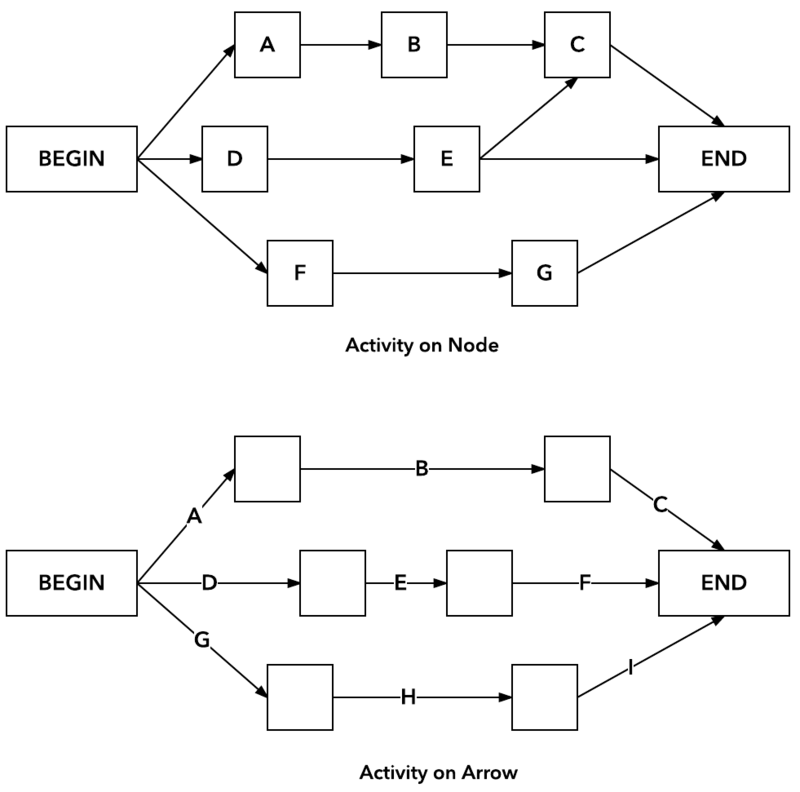 Of the two formats, diagrammers typically use activity on node over activity on arrow. Other names for a project network diagram include project management network diagram, project flow diagram, project flow chart, project management flow chart, and project management process flow chart. “A rose by any other name would smell as sweet,” and project network diagrams by any other name are still fantastic productivity tools. Project network diagrams are indeed magical, but they don’t build themselves. These steps should get you started. 1. Start with a predecessor table. You might be thinking, “Woah! I thought this was about network diagrams, not tables!” Don’t worry—it is. Predecessor tables list all of the tasks in your project along with their immediate predecessors, tasks one must complete before starting another task. With this information, your network diagram will fall right into place. If you want, you could stop right here. But for extra magic, you can apply the Critical Path Method to determine how long your project will take and which tasks are the most important to complete on time. 3. Apply the Critical Path Method. The best way to understand the Critical Path Method is to use it, so let’s not waste time pontificating. First, go back to your project network diagram and figure out how long each step will take. Next, determine the start and end time for each task. All of the tasks immediately after “Start” will begin at minute 0. The tasks that follow will begin when their latest predecessor ends. 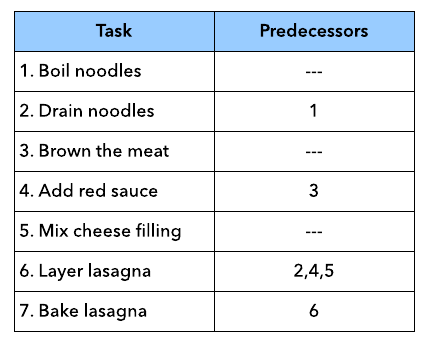 For example, notice that “layer lasagna” begins at minute 27 because boiling and draining noodles takes longer than making red sauce and mixing cheese. You now have a projected end time for making lasagna. Assuming that you can do three things at once, or that you invited some friends, it will take you 84 minutes. The critical path is the noodles. If preparing the noodles starts late or takes too long, you will run behind schedule. On the other hand, you have 18 minutes of flex time on the red sauce and 22 minutes of flex time on the cheese mixture. Bon appétit! I mean, happy diagramming! Learn about turning your project network diagram into a timeline.